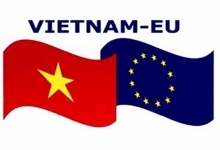 (VEN) - The EU-Vietnam Free Trade Agreement (EVFTA), which is expected to be ratified and signed next year, will create more incentives for exports of Vietnam’s agricultural products to the EU market. However, Vietnamese exporters need to focus on improving their competitiveness. Speaking at the 2018 Vietnam-EU Trade Forum, themed “Agro-trading: Partnership for sustainable development”, held recently in Hanoi, Deputy Minister of Industry and Trade Cao Quoc Hung said the EU is currently one of the major markets for Vietnam’s agricultural products, especially seafood and coffee. Many Vietnamese companies have proven their product quality meets EU requirements. Trade between Vietnam and the EU has continuously developed over the years. In 2017, two-way trade surpassed US$50 billion, US$38.27 billion of which was Vietnamese exports, a year-on-year increase of 12.7 percent, accounting for 17.8 percent of the country’s total export turnover. Vietnam’s farm produce exports to the EU reached over US$5 billion, an increase of nearly 12 percent compared to a year ago. In the first 10 months of 2018, Vietnam earned US$4.3 billion in farm produce exports to the EU, up nearly 10 percent compared to the same period last year. Vietnam has advantages in production and exports of tropical agricultural products to the EU and will have more under the EVFTA tariff reduction commitments. However, this market has strict regulations on product quality and food hygiene and safety. The Vietnamese government, businesses and consultants should join hands to take advantages of the EVFTA, Cao Quoc Hung said. In addition to fierce competition, businesses must face internal challenges such as limited processing capacity and weak brand development. Although the export volume has increased, its value has not met its potential, while export profits are divided among many intermediate partners. In addition to exporting raw farm produce, businesses need to invest in intensive processing to increase the value of goods, especially ensuring product quality to meet the EU’s safety standards. In this respect, smart agriculture, with sustainable farming methods and production value chains, is considered a crucial direction. 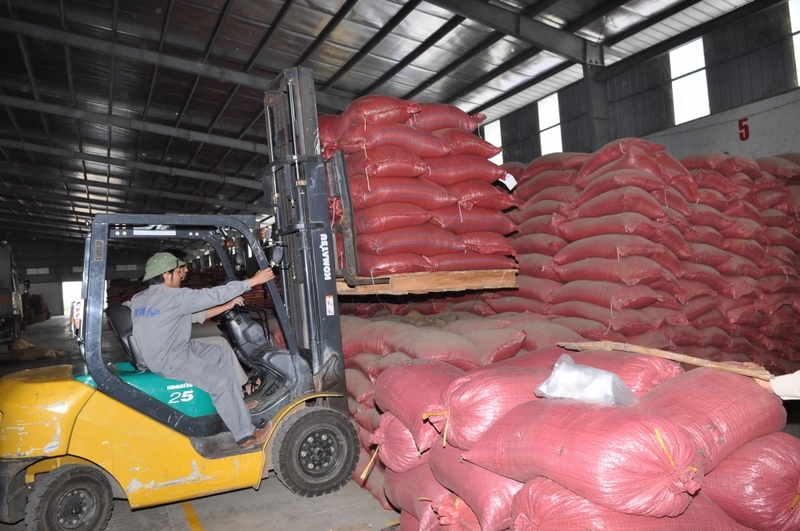 Phan Van Thuong, director of the G.O.C Food Processing Export Joint Stock Company, said businesses should pay attention to product quality, food hygiene and safety instead of export volume. Exports to the EU would be an opportunity for Vietnamese businesses to improve their management experience, he said. Miriam Garcia Ferrer, head of the Trade and Economic Section of the Delegation of European Union to Vietnam, said the trade pact would benefit both sides. However, to ensure successful exports of farm produce to the EU, Vietnamese businesses need to meet the common standards of the market, improve product quality, and resolve disputes arising in commercial activities. French Agricultural Counselor in Vietnam Alexandre Bouchot recommended that Vietnamese businesses pay close attention to the regulations on agricultural production, especially the use of pesticides. He urged Vietnam to decentralize the management of food policy, promote local initiatives, enhance investment in agriculture, and focus on training to meet practical requirements. Business representatives urged the state to set up an early warning system to help businesses access relevant and timely market information. In addition, management agencies should adopt mechanisms and policies, plans and orientations for businesses and farmers to promote their production capacity in order to firmly position Vietnam’s agricultural products in the EU market.